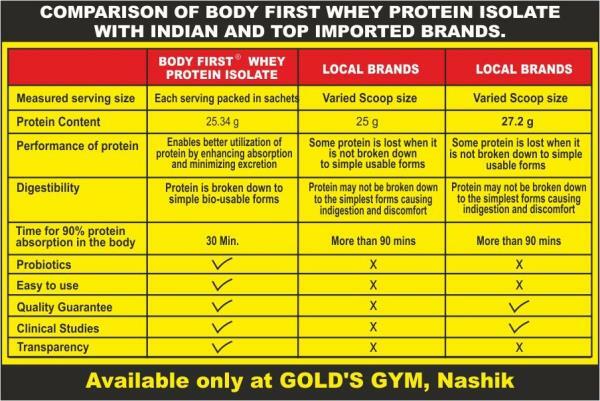 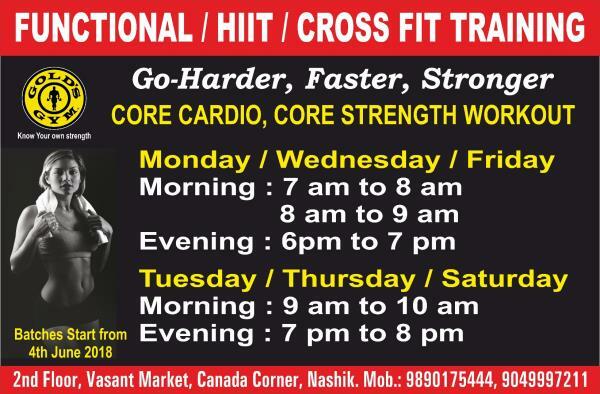 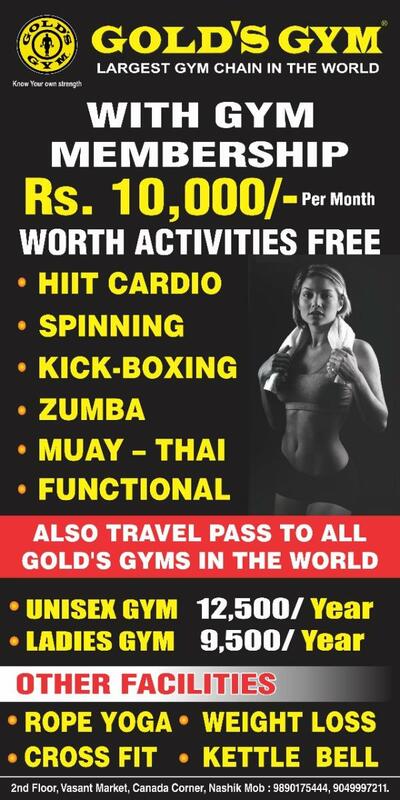 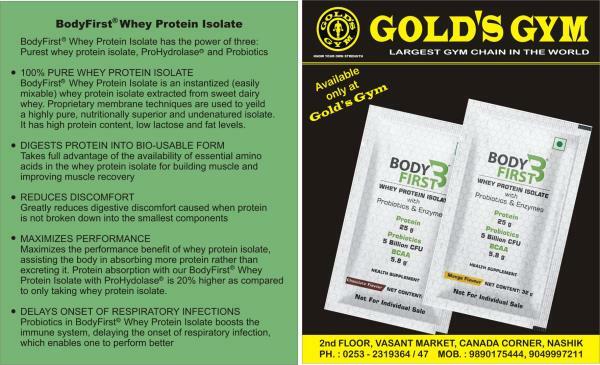 GOLDS GYM Nashik- Gold’s Gym, Nashik was started on 1st Jan.2009 in Nashik. 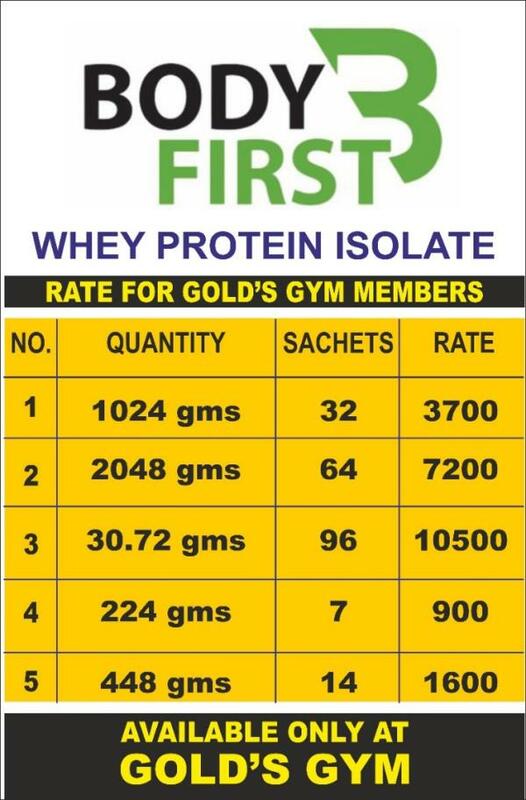 This was the first Gold’s Gym in 3 tier city. 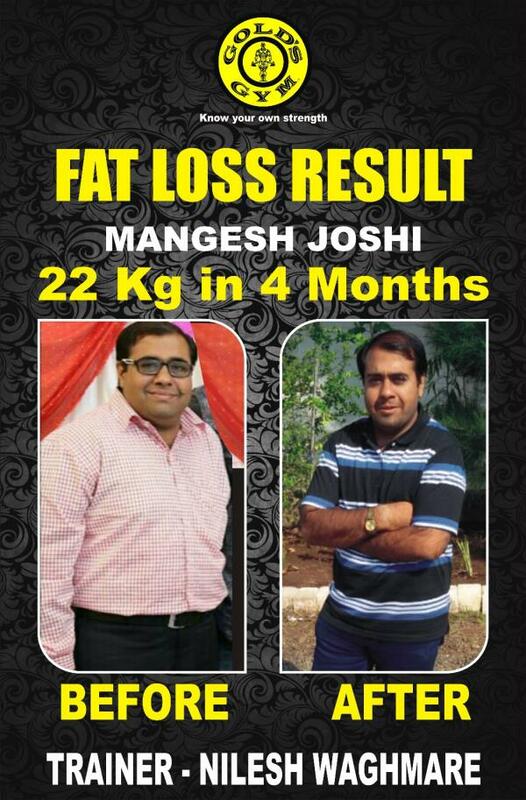 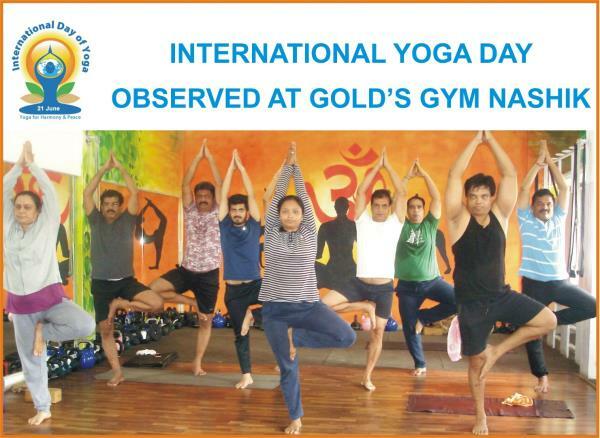 This Gold’s Gym was started by Mr.Rajesh Girme, a Tea planter Assam, but having keen interest in Fitness. 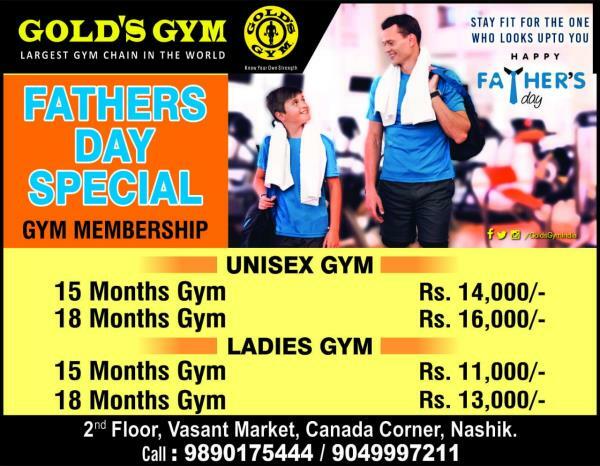 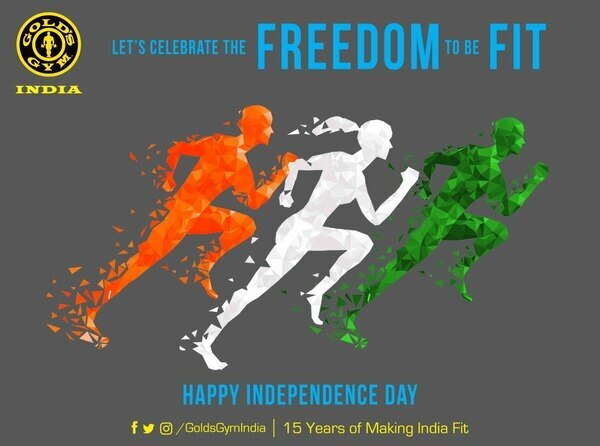 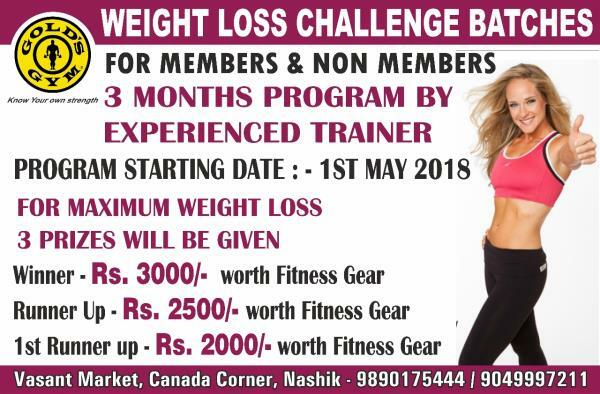 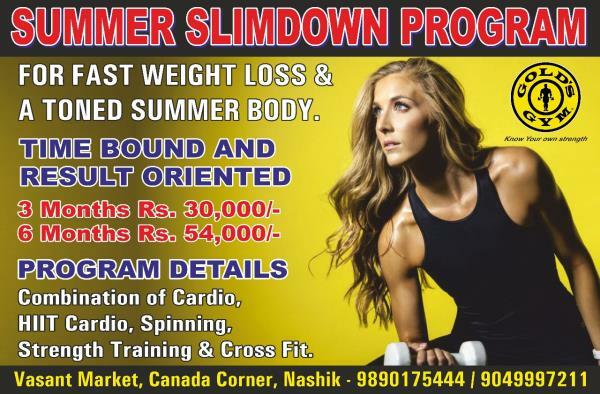 Gold’s Gym, Nashik changed the Fitness Scenario completely in Nashik & generated interest in people to take up fitness in a big way.. Gold’s Gym, Nashik is unique as it has so many facilities under one roof which will be difficult to get in any other Gym. 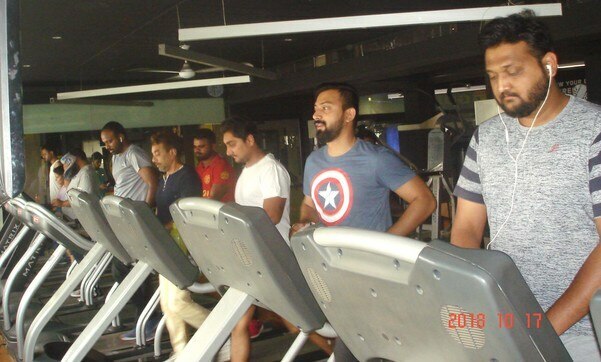 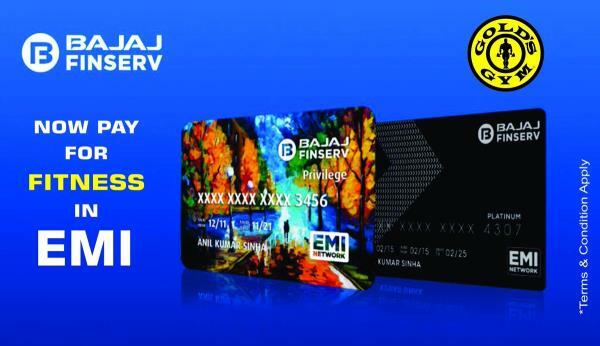 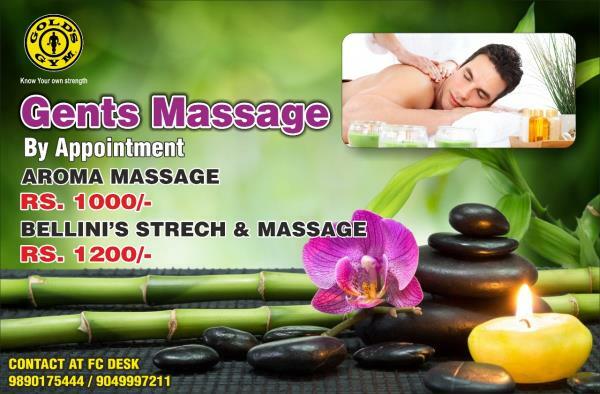 The directors believe in providing best modern facilities along with conventional workouts.